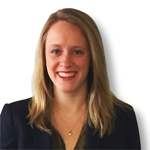 Regardless of where you are in the planning cycle, how effectively and confidently are you adapting your customer plans to the omnichannel retail, shopper, and supplier realities of 2020? eCommerce has reached an “Age of Adolescence,” where its changes are impactful enough that they need to be managed well, but it is not yet fully mature. 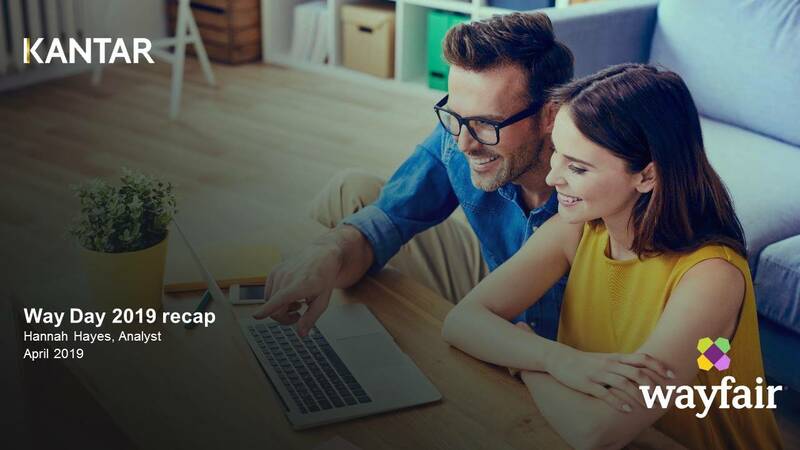 Check out Kantar Consulting’s overview of Dollar General for a SWOT analysis, shopper profile, financial review, summary of key initiatives and implications. Check out the latest innovations in the fast-moving businesses of beauty and fashion. 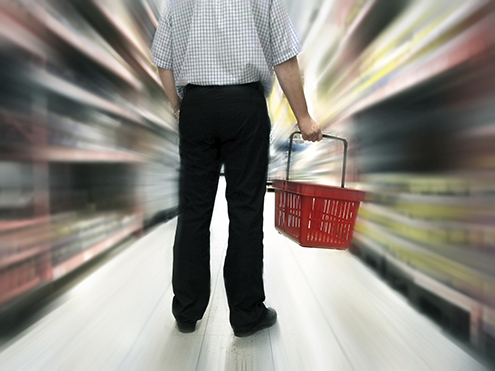 This report assesses the omnichannel positioning of top big-box retailers in the US. It provides overall perspective, strategic positioning, a SWOT, and fulfillment and digital communication across each retailers’ whole omnichannel strategy. Now is the time to prepare for a potential economic slowdown. 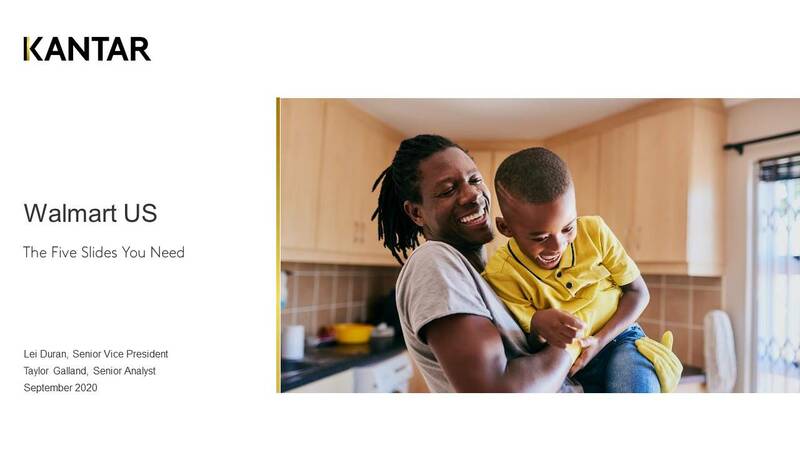 Kantar Consulting’s Chief Knowledge Officers and lead economist provide a new framework for speeding up your engagement with consumers as the economy slows. With 4/20 fast approaching and being six months since Canada legalized recreational cannabis we shine a spotlight on not just who the cannabis consumer is but also why they consume, how they purchase, and what trade-offs they make across varied North American markets. 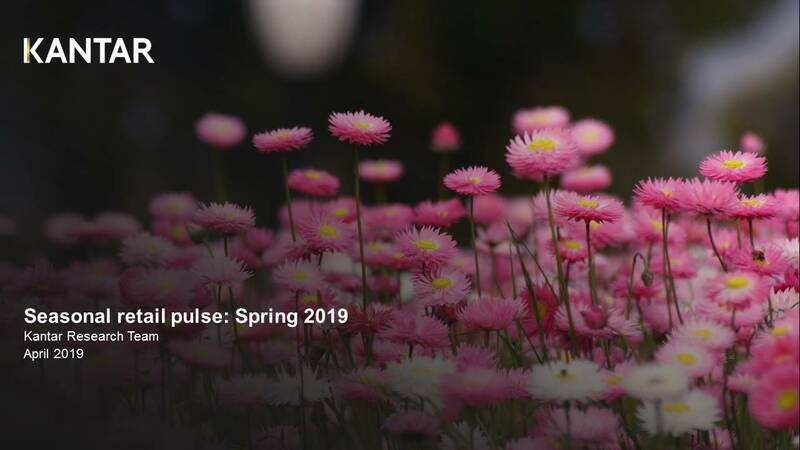 Kantar’s cross-channel spring seasonal review examines how retailers got shoppers ready for warmer weather in 2019. 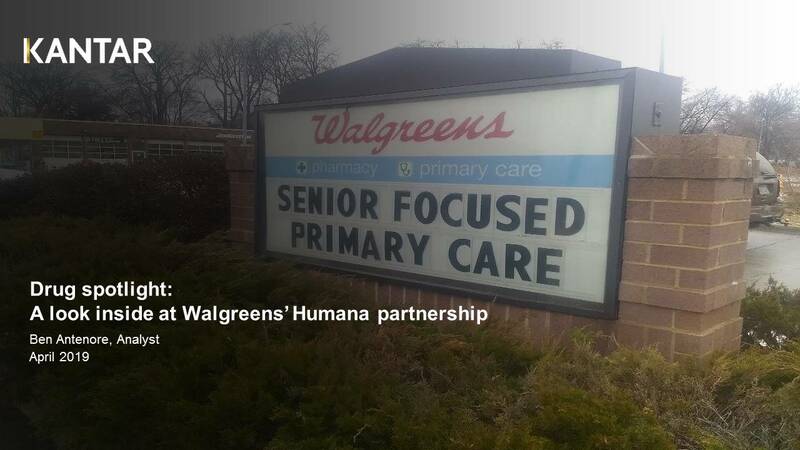 Walgreens’ partnership with insurance giant Humana marks the drug retailer’s next step in senior care. 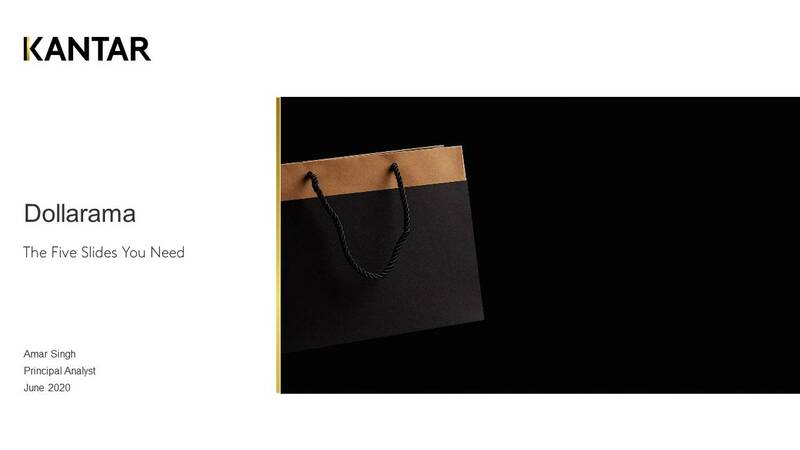 Our Hidden Gems series is designed to highlight ideas and themes from smaller retailers that Kantar Consulting does not track regularly. Read what innovation happened this quarter in health & wellness, store format developments, and digital/technology. 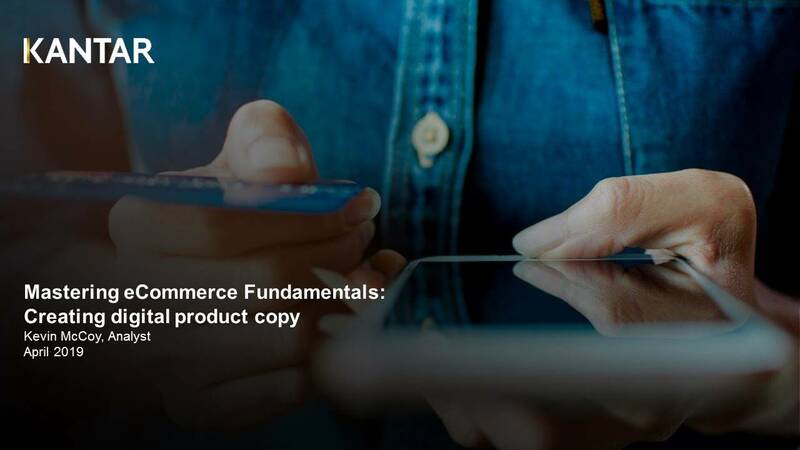 Mastering eCommerce Fundamentals is a monthly series that provides tactics that can immediately and positively impact your eCommerce execution. 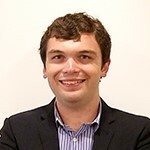 This month will focus on how to create product copy that highlights product details and ranks at the top of search. 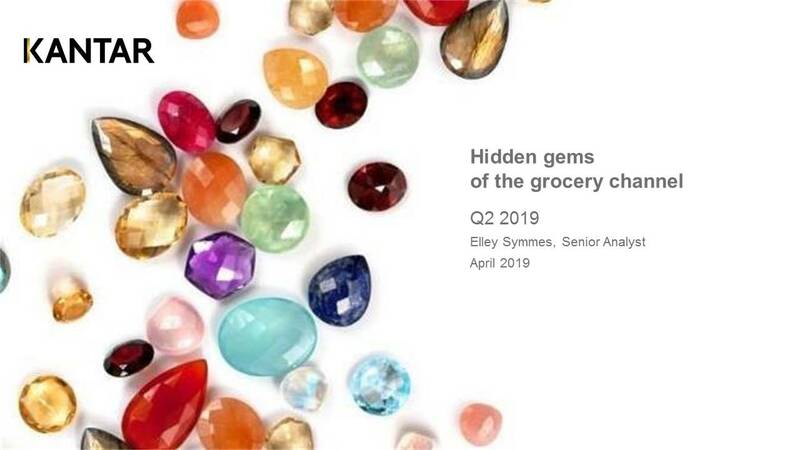 Check out Kantar’s overview of Dollarama for a SWOT analysis, shopper profile, financial review, summary of key initiatives, and supplier implications. Wayfair held its second annual “Way Day” event on April 10-11. While this year's event continued to drive awareness, it had a notably deeper focus on creating loyalty with existing shoppers. 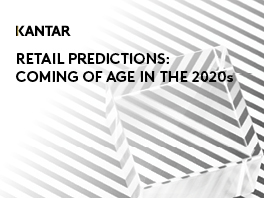 In this report, we examine key trends and opportunities to align with this new retail holiday. 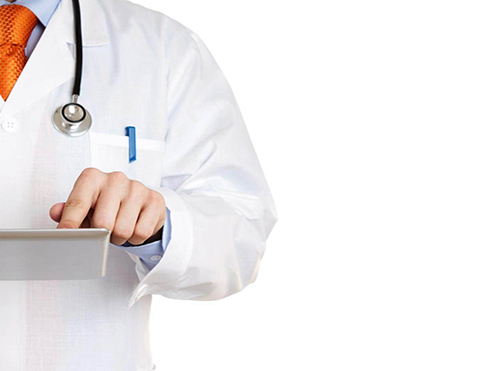 The ‘Amazonization’ of healthcare: What’s next for retail? 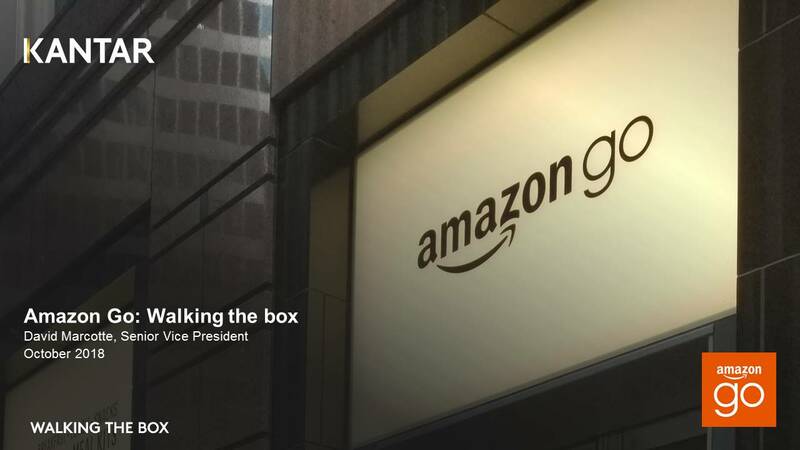 As Amazon wedges its way into healthcare, CPG brands, pharmaceutical companies and retailers will be forced to concentrate less on profit and more on consumer health outcomes. 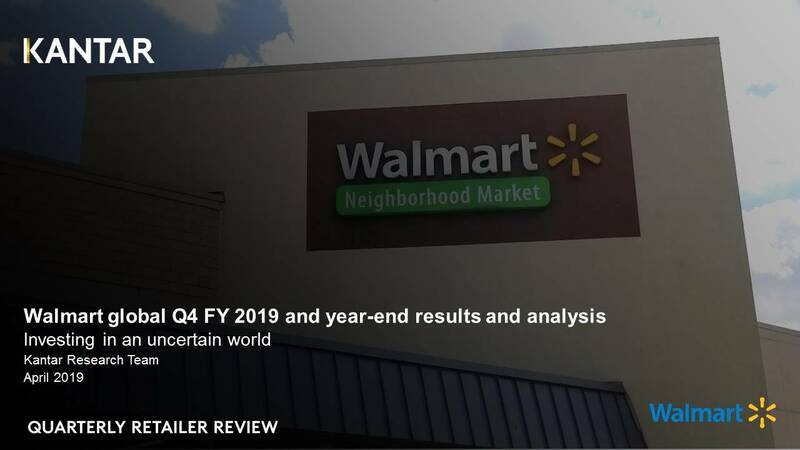 In Q4 FY 2019, Walmart grew 1.9% with performance buoyed by strong U.S. results but hampered but some intentional global drawdowns with future challenges, both planned and unplanned, on the horizon. CEO Stefano Pessina was blunt in his assessment of Walgreens Boots Alliance's recent performance, remarking that it was "a very disappointing quarter."